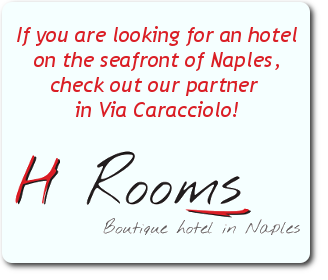 Sleeping in Naples hotel accommodation in the best possible locatio? Where comfort, class, cleanliness and service are impeccable, excellent value for money and two steps from Decumani, and close to the historic center, right behind the church of Santa Chiara? 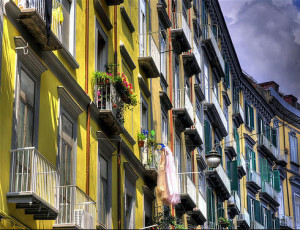 a great alternative to expensive hotels, central and glamor ideal for everyone: singles, couples and family!